One Crew. One Last Ride. 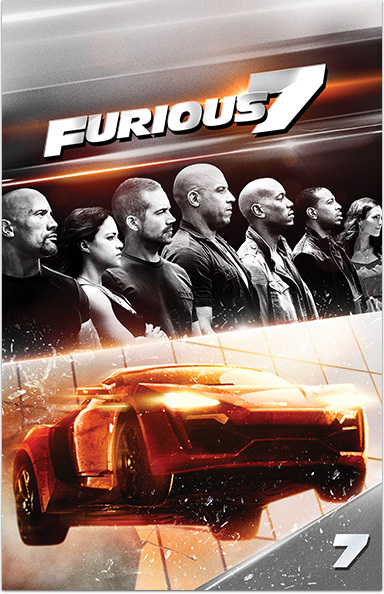 Vin Diesel, Paul Walker and Dwayne Johnson lead the returning cast across the globe in their most gravity-defying and emotional adventure yet.